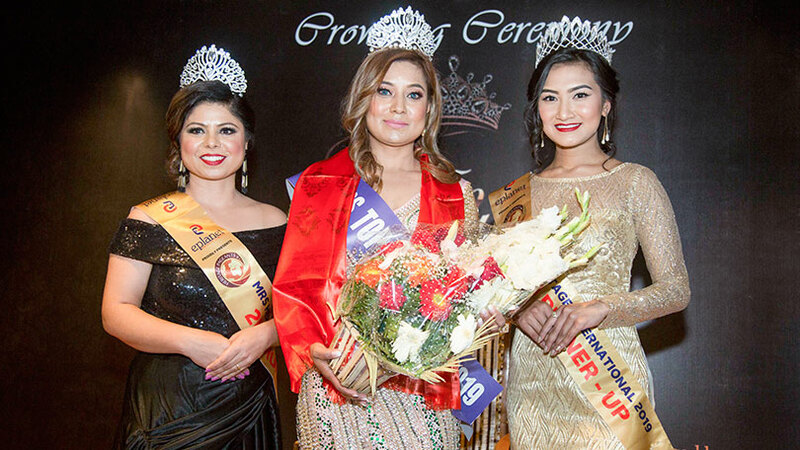 SAARC Chamber women entrepreneur council, SCWEC Nepal has recently organized an award function called SCWEC Nepal Best Woman Entrepreneur 2018. 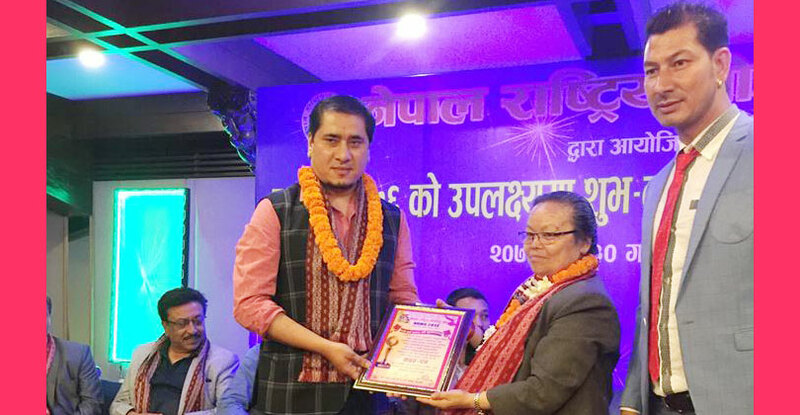 The gala event declared Ms. Shyam Badan Shrestha, the chairman of Nepal Knot craft center as the winner of SCWEC Nepal Best Woman Entrepreneur 2018. 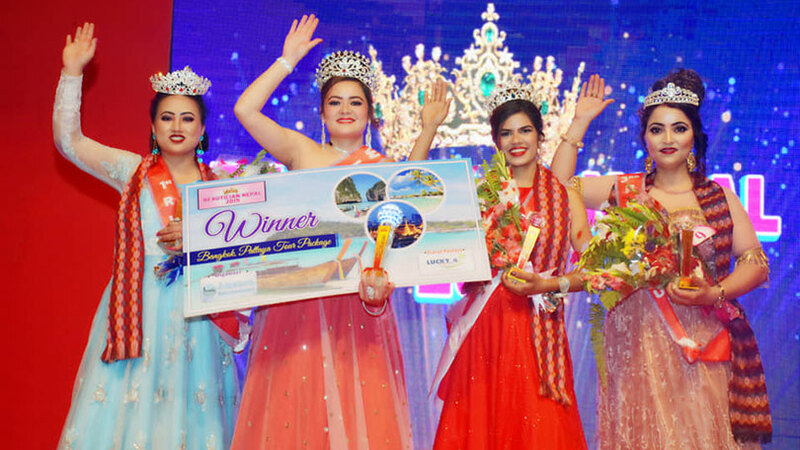 And now she would be further competing with other woman entrepreneurs within SAARC region in the final round which will be held on March 02, 2019 in Sri Lanka, Colombo. 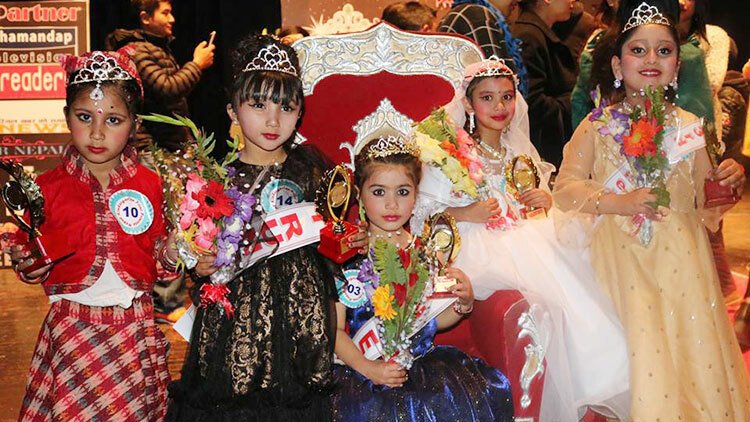 Best SAARC Woman Entrepreneur of the Year 2018 competition is being held within SAARC countries for the first time in the history. 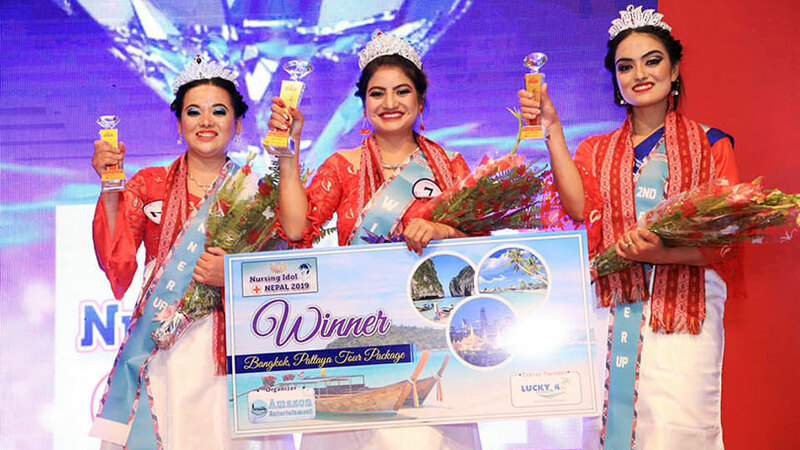 This competition is aim to encourage and give an opportunity to Women Entrepreneurs within the SAARC region to experience and achieve regional recognition. 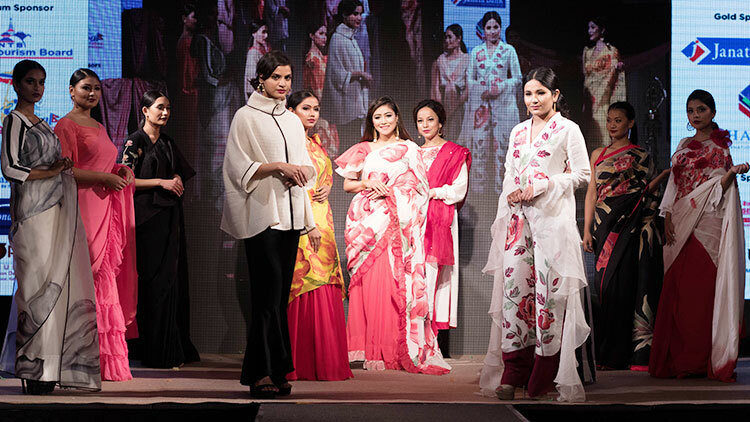 This sequence portrayed 12 various awesome and inspiring Creative Wears explored by the fashion graduates of Namuna College of fashion technology which were based on nature and its various elements either being living or non-living and were both hypothetical and inspirational. 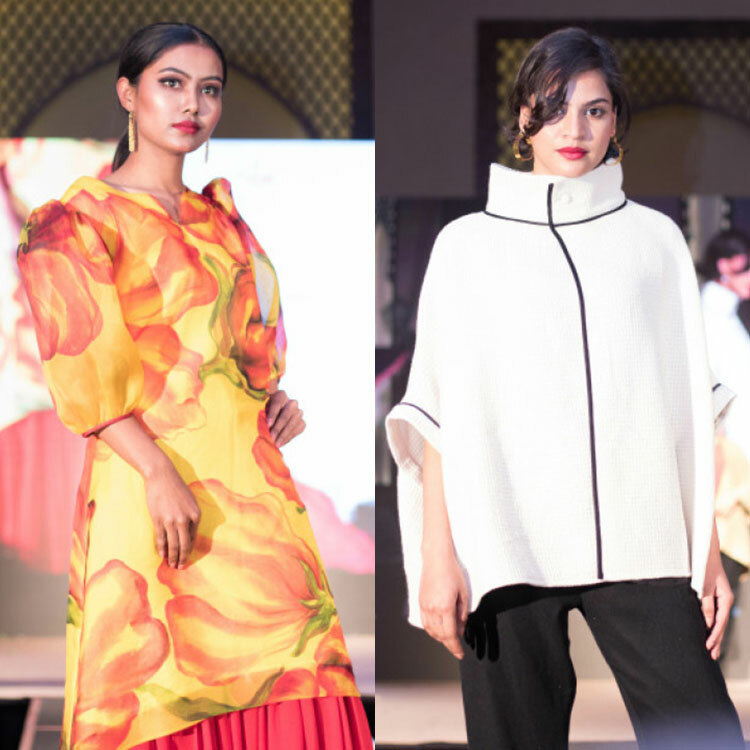 The second round came with an exclusive collection from Swoniga Designs by designer Sarita Tuladhar. 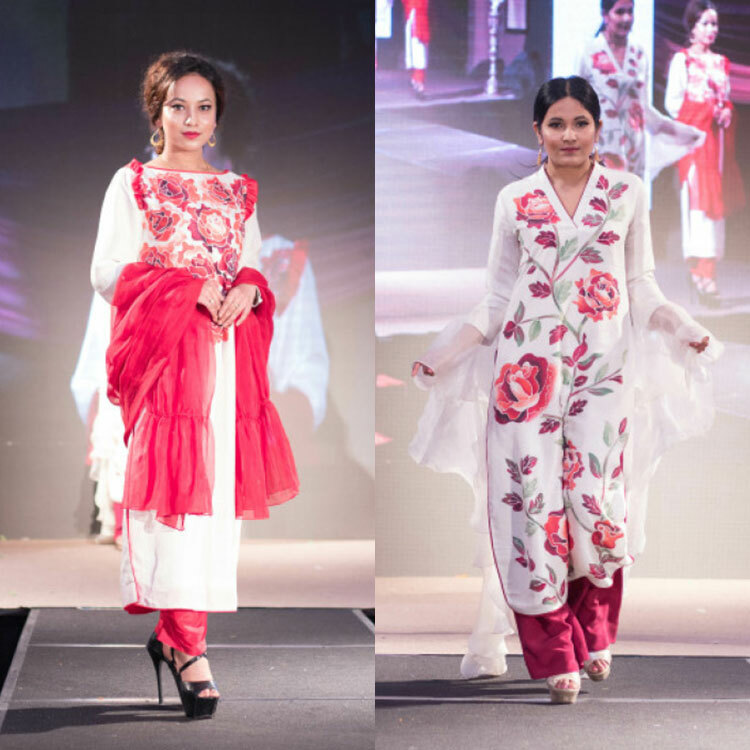 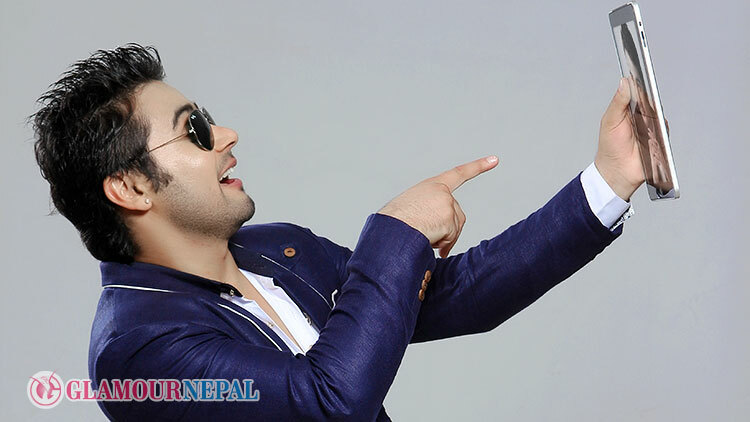 The collection had Nepalese traditional attires transformed into new and modified modern look. 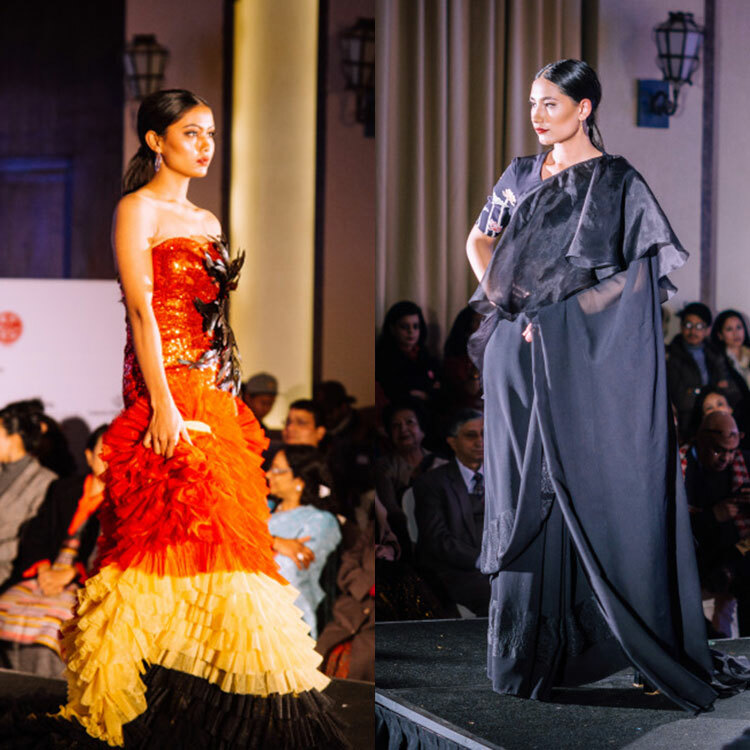 The colors like black, red, orange and natural colors were dominant while the designs were explored in the fabrics like Nepali raw silk, organza, silk and various types of Nepali Dhaka. 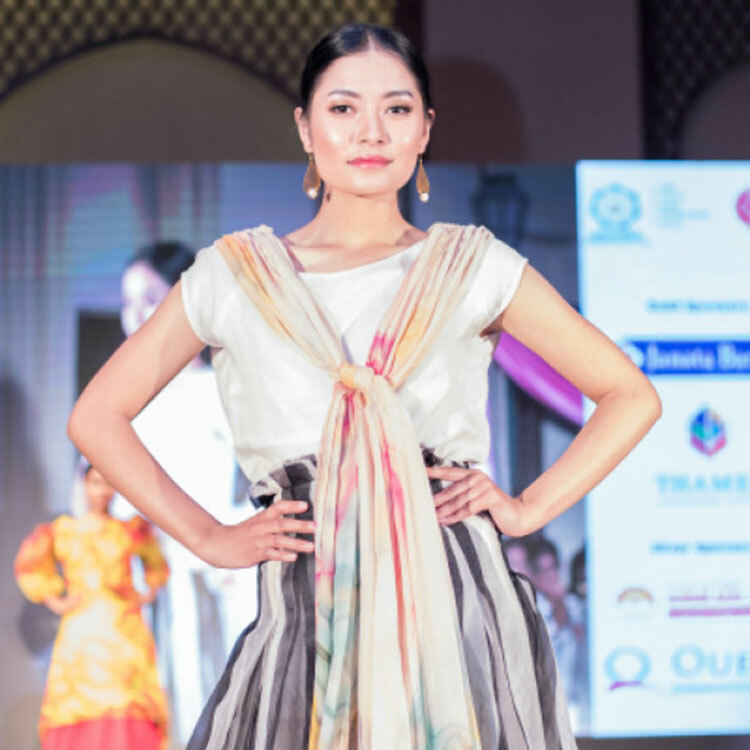 The final runway actions were presented by designer Anu Shrestha from Kallisto designs. 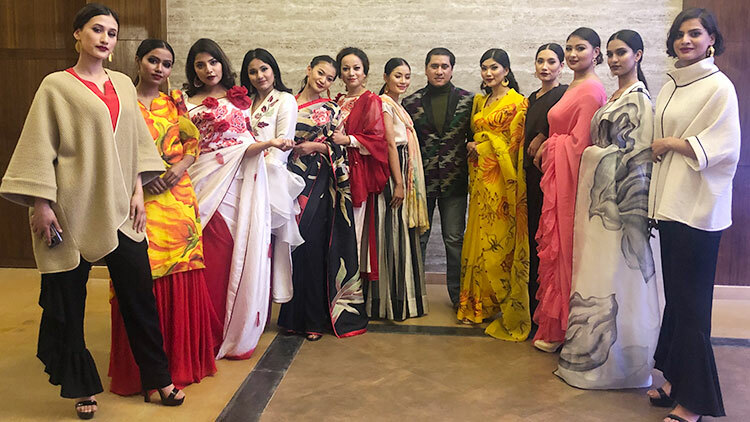 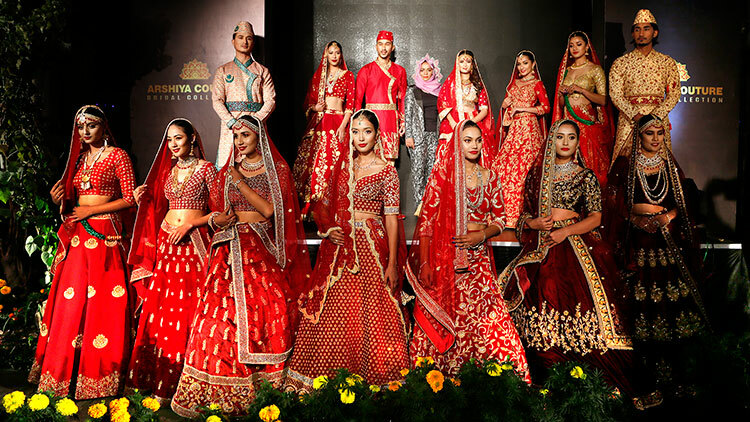 The collection depicted the the amalgamation of culture, tradition, style, texture, colour and stimulating silhouette compatible to Nepalese society. 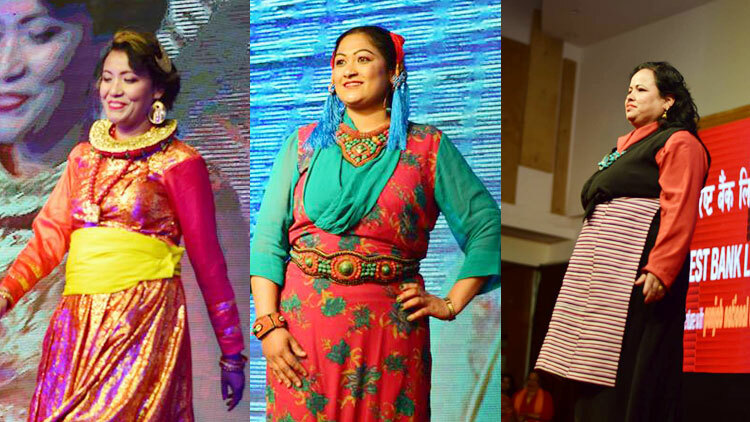 Hand woven, hand painted and hand stitched were the key elements of every single attire been displayed. 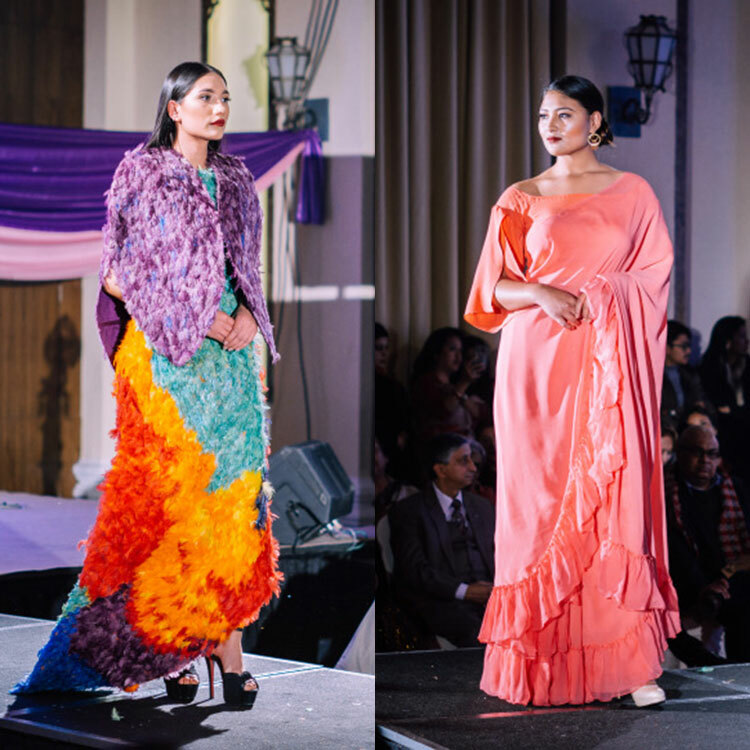 Hand spun silk, organza silk and pashmina were mainly been used in this collection. 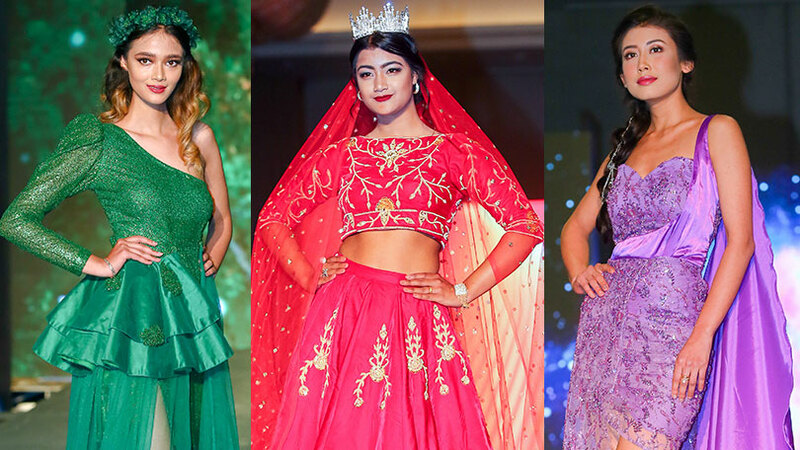 The fashion show came to delightful end as former Miss Nepal Evan Manandhar made her appearance as the show stopper. 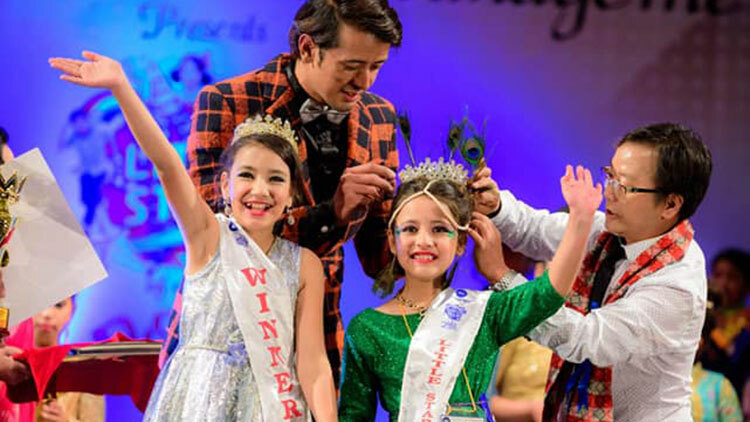 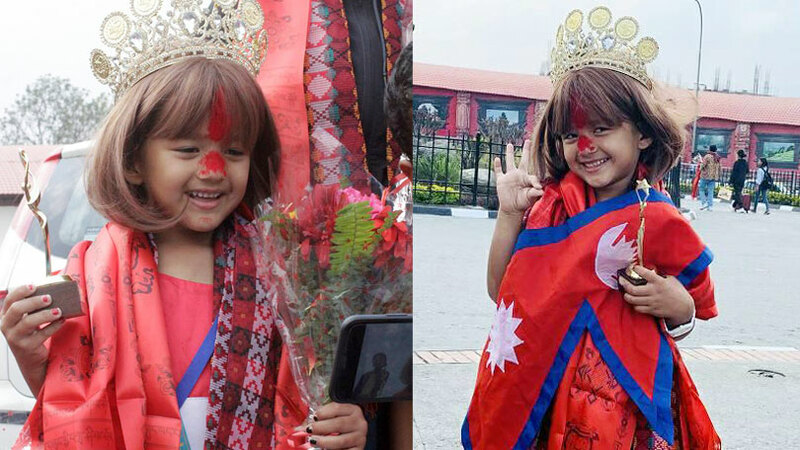 The fashion event was been choreographed by Rojin Shakya and while singer Sabina Karki sang her melodies to make the fashion show more lively and entertaining. 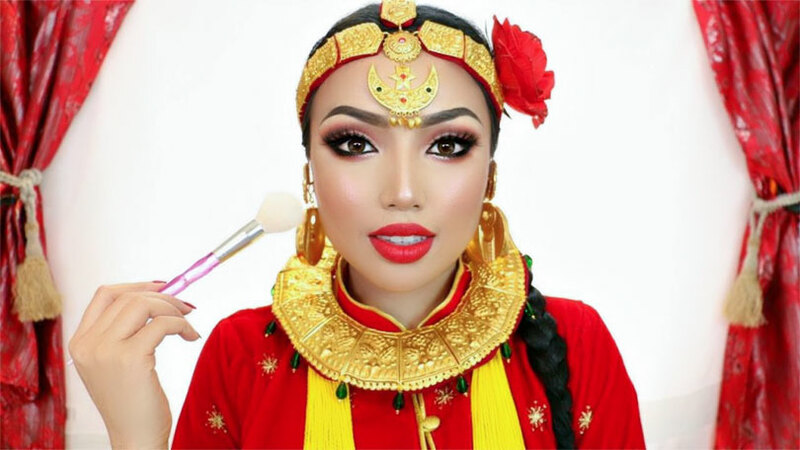 How to look Healthy & Attractive?